ABOUT OUR CAMPAIGN FOR KIDS. Riley's Emergency Department is Indiana’s only Level I Pediatric Trauma Center treating 30,000 kids each year. 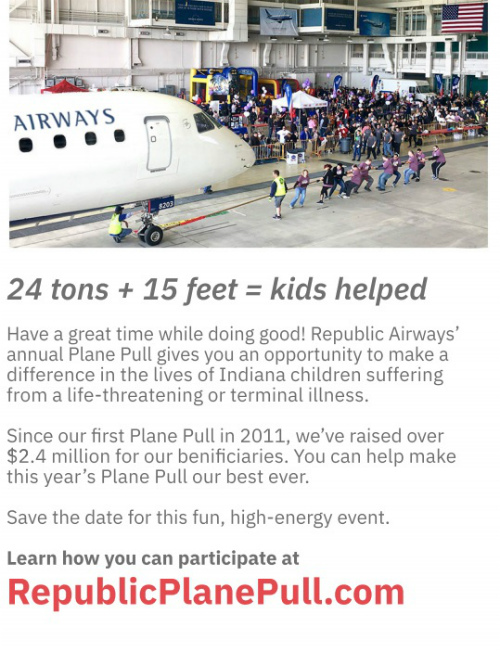 The Republic Airways Plane Pull will take place this year on Saturday, April 13! Click here to learn more about this event. Interested in Hosting an Event? Click below if you are interested in holding an event to raise money for the kids at Riley Hospital for Children. Warning: A Blizzard is Coming! 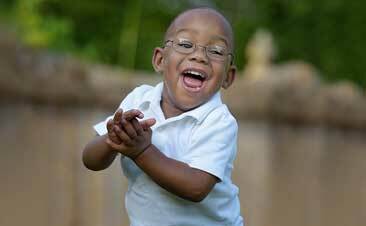 Riley Children's Foundation is a 501(c)(3) nonprofit organization. Copyright , Riley Children's Foundation. All Rights Reserved. Sign up for our email list and be the first to know about groundbreaking research, inspiring stories from families, and how you can #BeTheHopeNOW for Riley kids. We're excited to keep you updated!